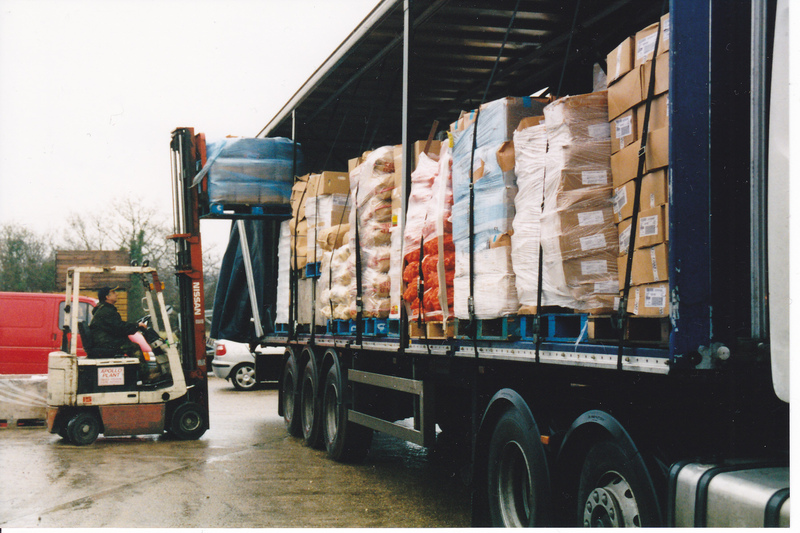 The work of the Buckingham Emergency Food Appeal is funded entirely by the generosity of our donors. BEFA has no other income. We have no offices, warehouses or other such overheads. Apart from a part time Co-ordinator, all our work is done by volunteers. Therefore, nearly every penny donated to BEFA is used to buy the food required to compliment the food donated. This includes hundreds of Christmas turkeys, Christmas puddings and food necessary to make healthy meals. Gifts of money, of time. of transport, of of food ( in pallet quantities ) are all needed. If you can help in any way please contact us.